Pharmacy Students was founded in 1996. Pharmacy Students has built the most comprehensive pharmacy database website in the United States. Pharmacy Students lists all degree opportunities available in the United States. Through Ultimate Search students can find detailed program information and match their grades and PCAT scores against program entry requirements. 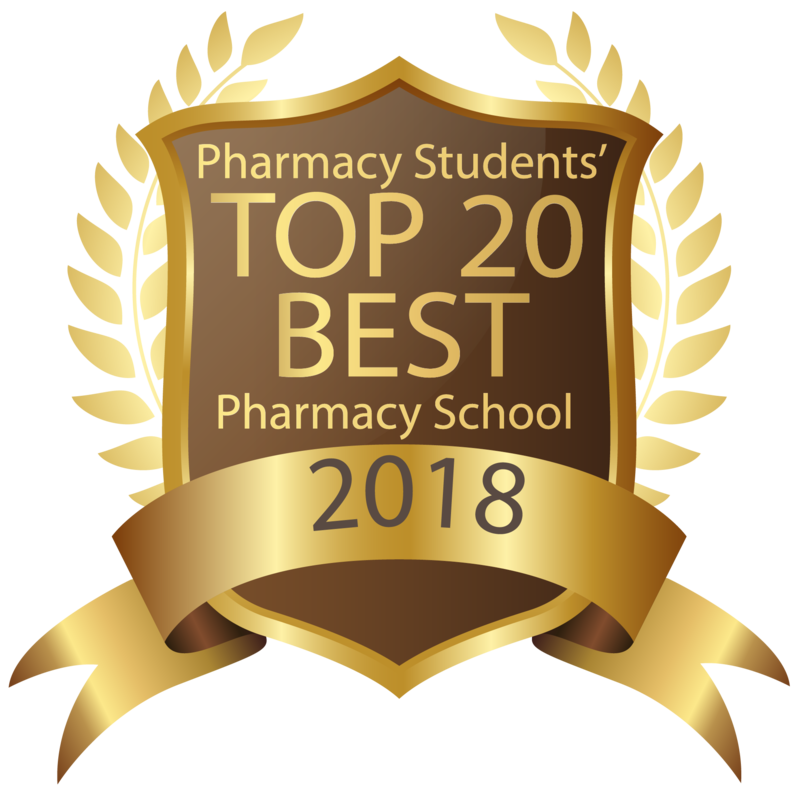 Our extensive articles and videos section guides students through all stages of the pharmacy study, from research, application and securing a residency, right up to career opportunities after graduating.